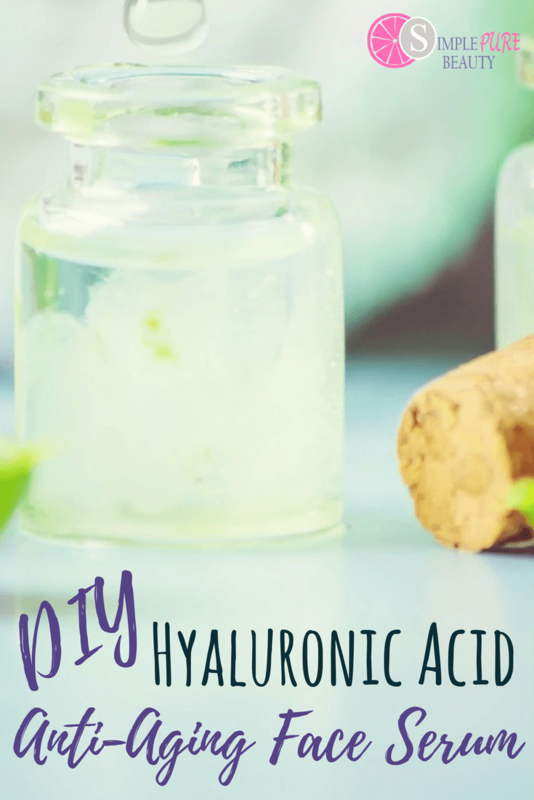 Use this easy All-Natural DIY Vapor Rub to help you and your family breathe easier! 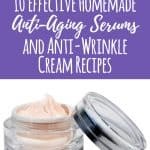 This recipe uses essential oils,coconut oil and beeswax. Today I want to share a super easy all-natural diy vapor rub recipe that you can use for the whole family! For the past few years I have used essential oils to help naturally support my family’s health and wellness. 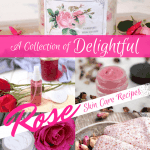 I use essential oils topically in roller bottles, aromatically in my diffuser and also in DIY recipes that I make. 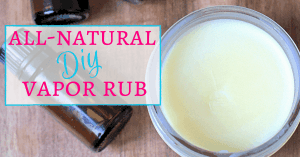 My all-natural vapor rub recipe is perfect for helping you and your family breathe easier. Both my immediate and extended family turn to this all natural vapor rub recipe frequently when feeling under the weather! The kids don’t mind the smell and the older ones will even apply it to their chests themselves (please be sure they always wash their hands after doing this). Ok enough talking, let’s get to sharing the recipe! In the mason jar add the coconut oil and beeswax. Microwave for 30 second intervals, stirring in between, until mixture has completely melted. Add the essential oils and stir the mixture. Let sit for 10 minutes and stir again, this will prevent the essential oils from settling at the bottom. Place in the fridge until mixture has hardened. 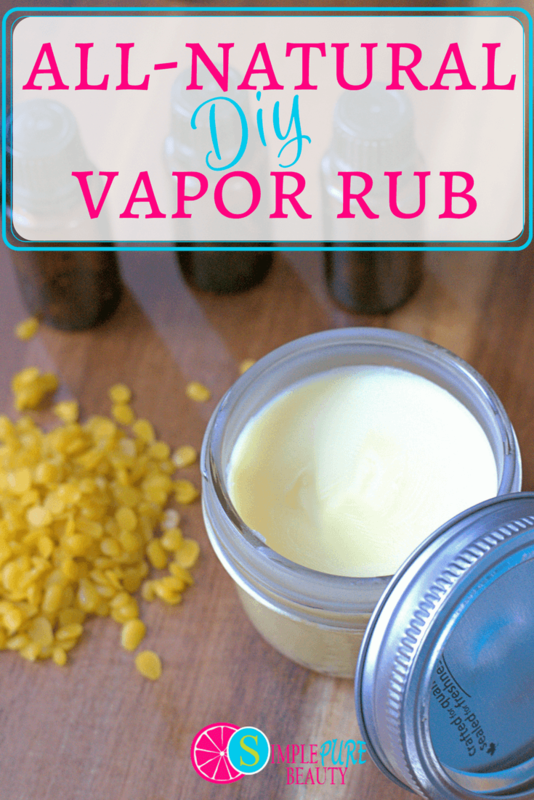 There you have it, my super easy all-natural diy vapor rub recipe made with essential oils! It should be noted that this recipe has 2% dilution making it safe to use on school-aged children! If using this vapor rub on little ones I would recommend applying it to their chest or the bottoms of their feet and then cover with clothing or socks to make sure they don’t rub it in their eyes. You may also like this Kid Friendly Vapor Rub recipe created specifically for kids. 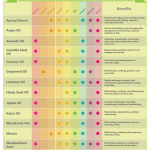 You can learn more about using essential oils with children here! Be sure to store your vapor rub in a cool dry place. If the mixture gets warm/hot it will lose it will melt. If that happens it's not a huge deal, just pop it in the fridge to harden again. Be sure to store away from little hands. Speaking from experience, it really hurts to get essential oils in your eyes! If this happens apply a carrier oil like fractionated coconut oil to the outside of your closed eyelid to help reduce the stinging. Expiry: We usually go through the jar once every 6 months and the vapor rub kept well during that time. This vapor rub recipe is a must have to have in your home this winter (in my humble opinion of course ;p ). 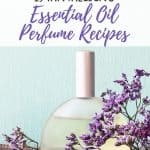 If you want to learn about getting started with essential oils then you are welcome to join my free 5 day email course here! « 5 Things to Leave Out of Your Diaper Bag!